Best and Brightest Companies to Work For? EventSphere is one of them! For the second consecutive year, EventSphere, a national meetings and events firm based in Atlanta, has been named to the National Association for Business Resources list of “Best and Brightest Companies to Work For.” For 2016, it is one of 101 companies and business entities in the Atlanta region to make the list. “Since we founded the company, one of our goals has been to maintain a company culture where everybody feels comfortable, “said Todd Lambert, CEO of EventSphere. “Seeing results like this that come directly from the employees reinforces that we’ve been able to do sustain it over the past six and a half years. NABR contracted with an independent research firm that compared companies in a variety of areas, using both employee questionnaires and reviews of human resources practices in the workplace. According to the NABR, EventSphere ranked significantly above the Southeastern region’s media score with 79 percent or better in seven areas – compensation, benefits and employee solutions; employee enrichment, engagement and retention; employee education and development; recruitment, selection and orientation; communication and shared vision; diversity and inclusion; work-life balance. “Communication is key in any work environment, and knowing that, based on the survey results, employees feel like they are staying informed and being heard is always rewarding as a company leader,” Lambert says. 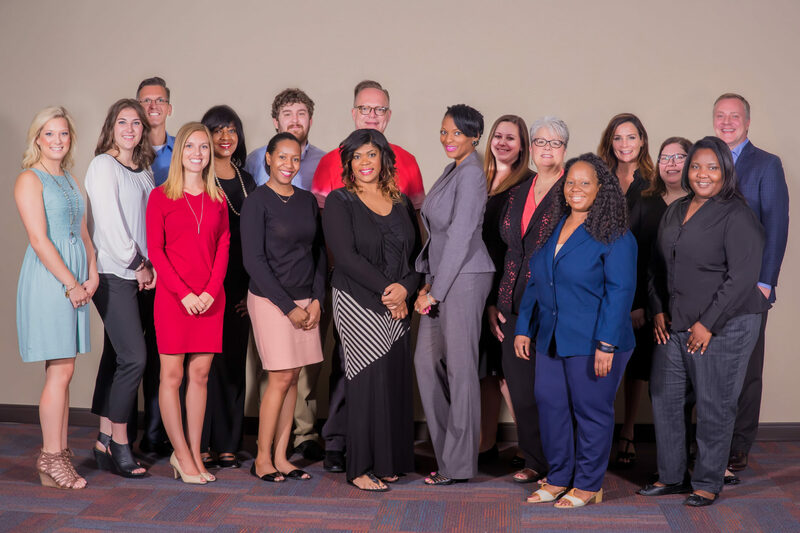 With more than 20 years of experience conducting Best and Brightest Company competitions, the National Association for Business Resources (NABR) has identified numerous best practices in human resource and provided benchmarking for companies that continue to be leaders in employment standards. The Best and Brightest Companies to Work For competition identifies and honors organizations that display a commitment to excellence in operations and employee enrichment that lead to increased productivity and financial performance. This competition scores potential winners based on regional data of company performance and a set standard across the nation. This national program celebrates those companies that are making better business, creating richer lives and building a stronger community as a whole. For more information, visit 101bestandbrightest.com.